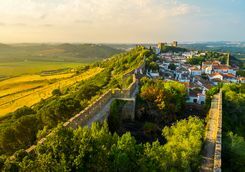 Spend ten days driving from Porto to the Algarve, via Lisbon and the Alentejo, on this luxury Portuguese road trip. 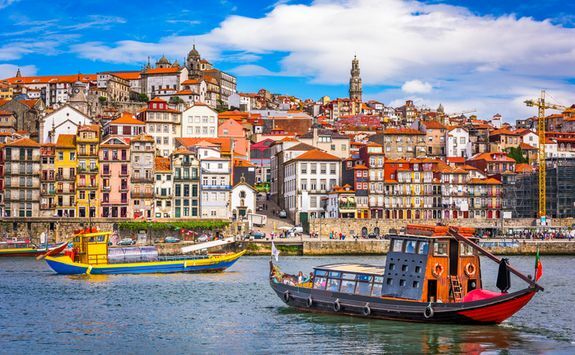 There are plenty of flights to Porto from the UK, leaving at various points during the day, so depending on which one we've booked, you will arrive at some point between late morning and early evening. 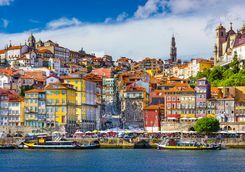 After the two-and-a-half-hour flight, you will pick up your hire car and make the short drive to your first hotel in the centre of Porto. 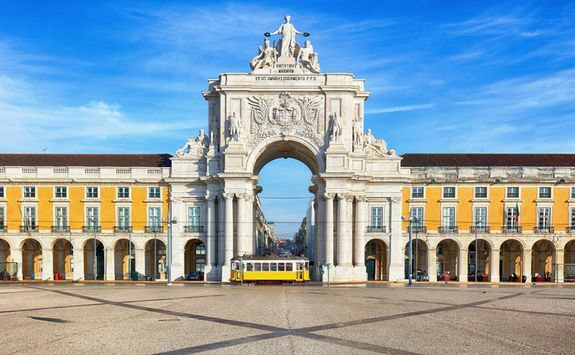 Today is all about getting your bearings, so after dropping off your luggage (if you're on a morning flight we will arrange an early check-in for you) before setting off to wander the city streets in search of the best port and prettiest squares - your handy Dossier will give you pointers to our favourite spots - before dinner. 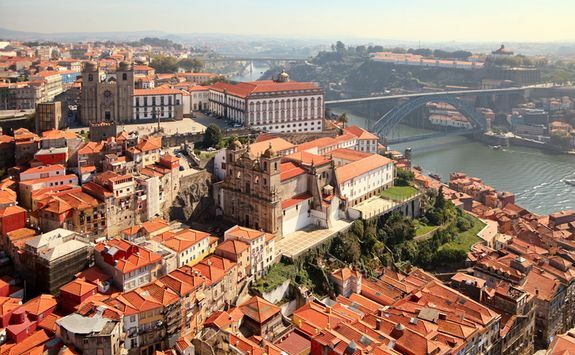 This morning you will be met at your hotel by an expert local guide for a four-hour walking tour of Porto. 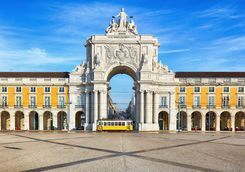 You will start at Livraria Livello - the most beautiful bookshop in the world, in our humble opinion - before making your way to two of the best bakeries in town. 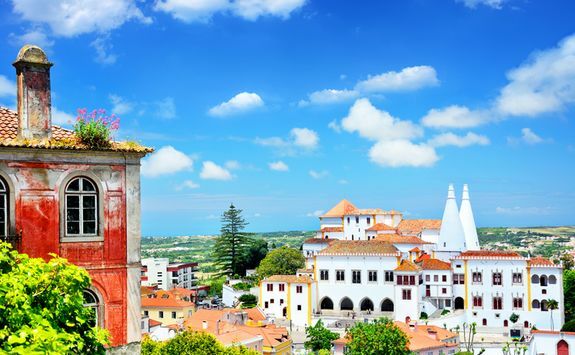 Your first stop, Padaria Ribeiro, is home to the best veal pies in Portugal and the second, Leitaria Quinta do Paco, is a sugar fiend's dream, where delightful sugary and creamy confections have been created since 1920. 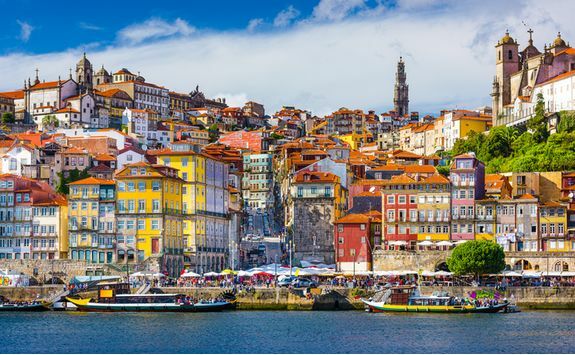 The sugar theme continues as you visit one of Porto's oldest chocolate shops, before walking to the city's most traditional market to peruse the stands and soak up the atmosphere. 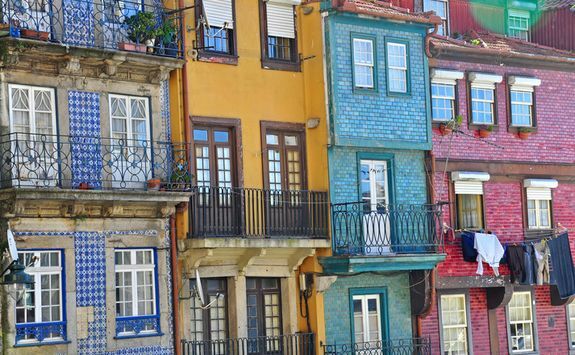 Your final stop will be the exquisitely beautiful Cafe Majestic, the Belle Epoque meeting place for artists and writers, and still home to some of the most wonderful coffee in Porto. 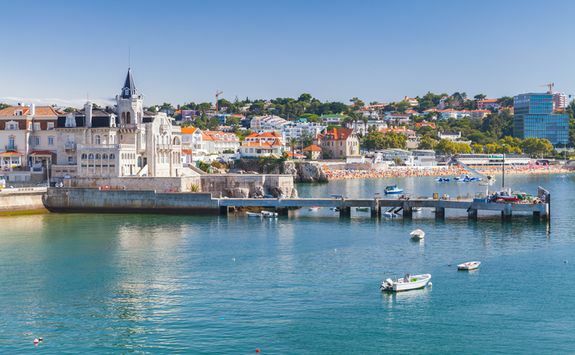 If you’re still feeling a bit peckish after your tour, we recommend stepping into a local cafe for a Franceschina - the local delicacy and a sort of croque monsieur topped off with a sausage, a medium-rare steak and melted cheese - and a fino (glass of beer). 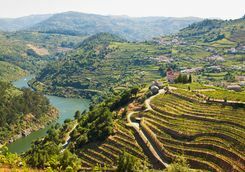 This morning you will be met at your hotel by a wine expert guide for a full day tour of the Douro Valley. 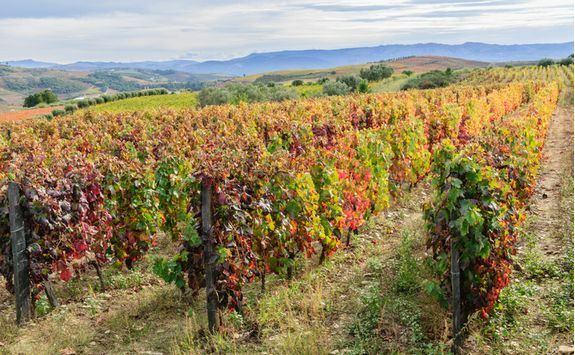 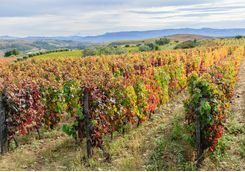 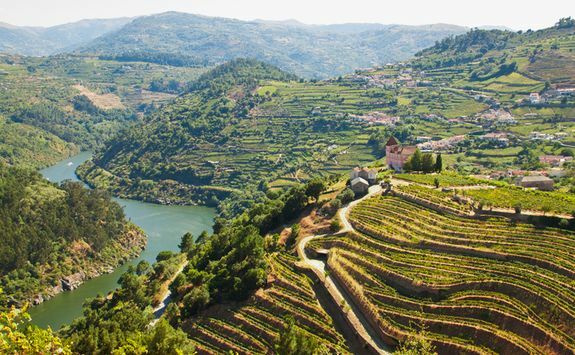 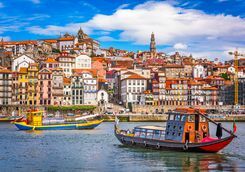 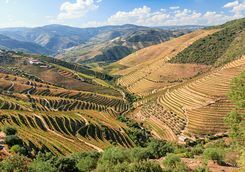 You will begin in the pretty town of Pinhao, where even the tiles in the train station reflect the grape harvest and in days gone by barrels of wine were loaded into traditional boats to be transported to Porto. 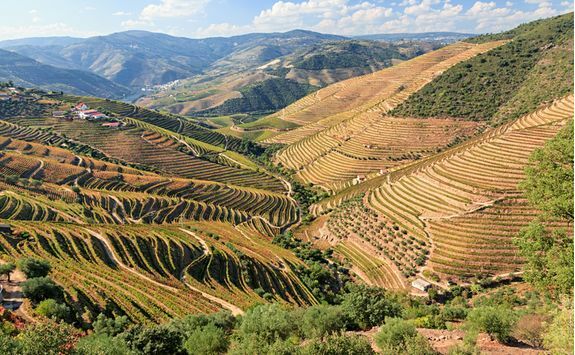 Here you will visit one of the Douro Valley's finest vineyards. 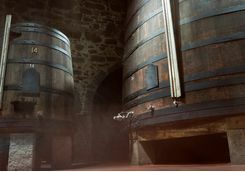 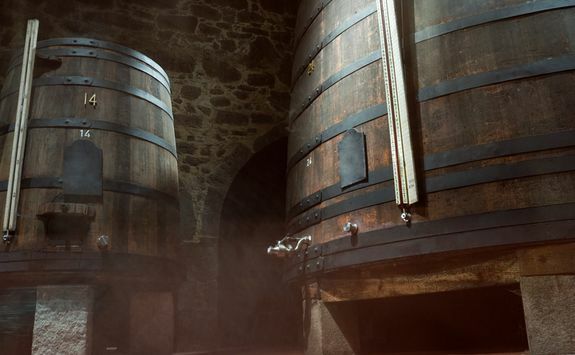 The estate has been managed by the same family for five generations and after a tour of the vines and the cellars, where your guide will explain the complex wine making process, you will have the first of your tastings. 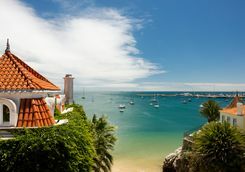 After lunch at a local restaurant, you will hop back into your car for a private transfer to your second quinta (a sort of Portuguese chateau) and a tasting of some of the best ports in the region. 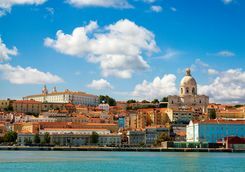 After breakfast this morning you will hop into your hire car and drive to Lisbon. 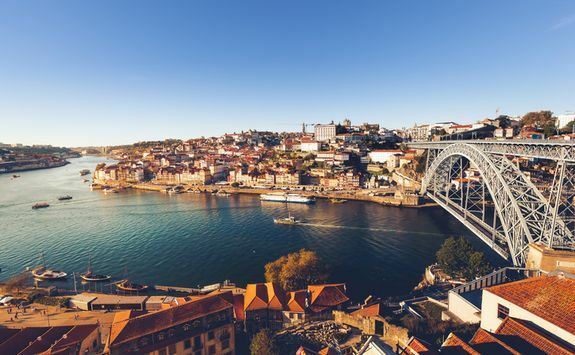 The journey will take roughly three hours, but we recommend that you make a few stops along the way and spend the day slowly making your way between the two cities. 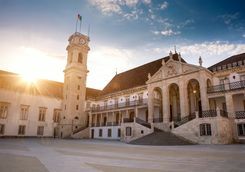 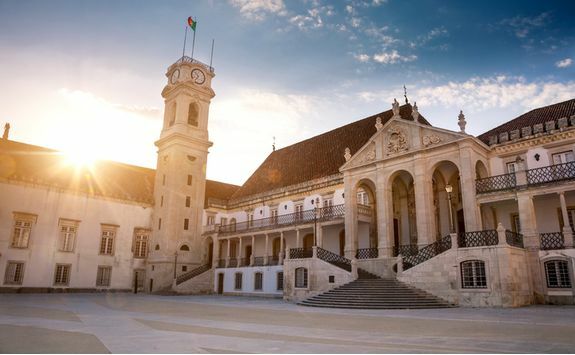 The first stop off we recommend is the small university town of Coimbra, where the youthful energy of the large student population mixes seamlessly with lingering traces of the past. 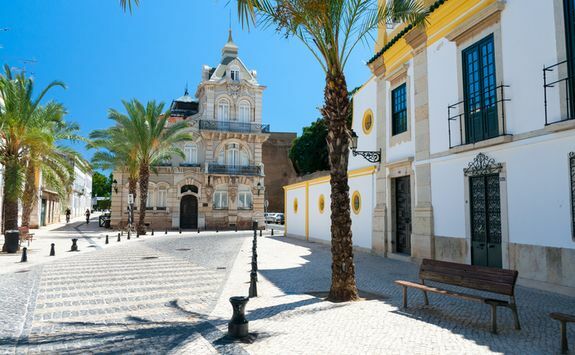 The town is a wonderful spot to stretch your legs, wandering to the university's beautiful baroque library, and to have a coffee before getting back on the road. 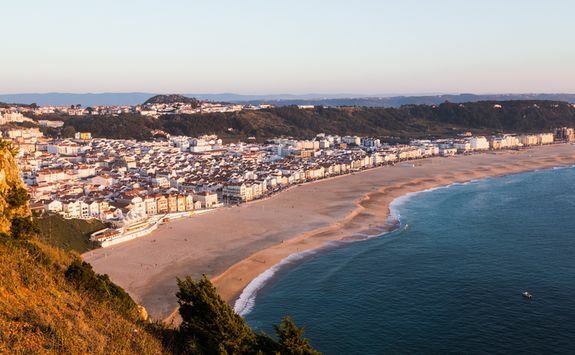 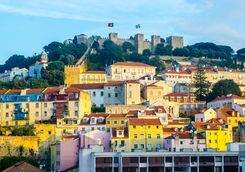 We also recommend stops in Nazare, where daredevil surfers take on extraordinary waves, and Obidos, a tiny, medieval walled town, which was given to successive Queens of Portugal as a gift. 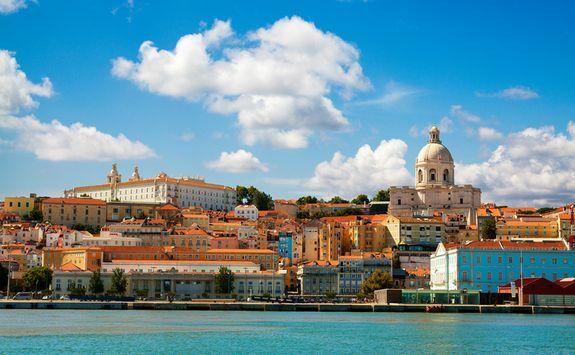 After a day of exploring small towns, you will arrive in Lisbon late afternoon. 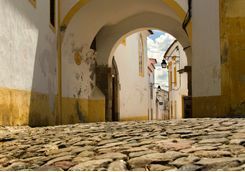 We recommend leaving the car at your hotel and walking into town, armed with your handy Dossier, to get your bearings and hunt down dinner. 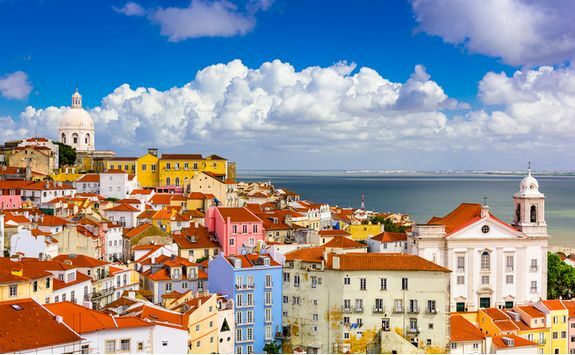 Today you will have the chance to compare cities, as you explore Lisbon with the help of an expert guide. 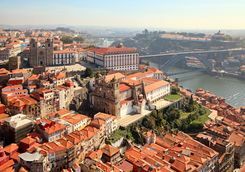 After hopping on the canary yellow funicular to the top of Barrio Alto district, you will survey the whole city from above, before ambling back down through cobbled lanes and sweeping roads. 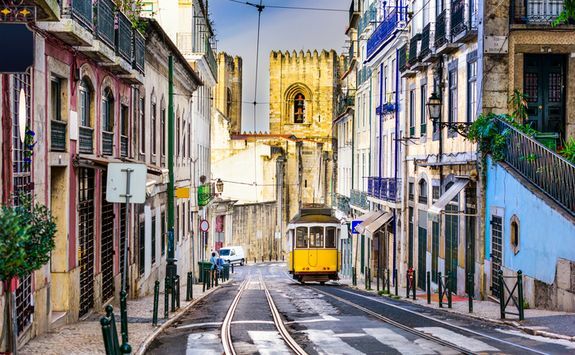 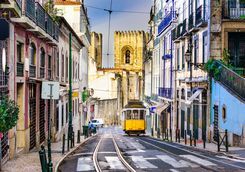 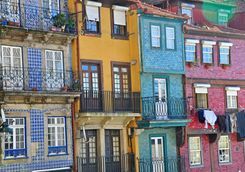 On your way back down to the river, drop in on cafes frequented by artists and writers at the turn of the century, traditional shops selling typical Portuguese ingredients and hunt down the best pasteis de nata (custard tart) in town. 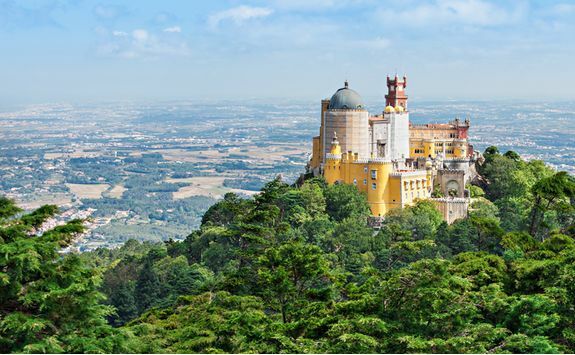 This morning you will be met by an expert guide and driver for a full day private tour of Sintra and the Estoril Coast, the one-time summer playground of Lisbon's aristocracy beloved by Byron. 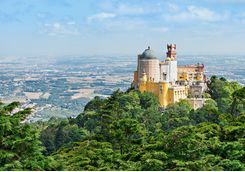 After a wander through the cobbled streets of the ancient town centre, followed by coffee and custard tart (it would be rude not to), you will drive up into the hills, past sprawling castles and aristocratic estates, to the Pena Palace, one of the greatest expressions of Romanticism in architecture. 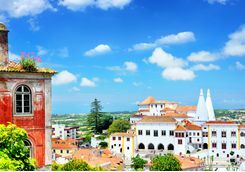 With your guide, you will follow the cacophony of architectural styles brought together in one building, which range from brightly coloured onion domes and Moorish keyholes to Gothic style towers. 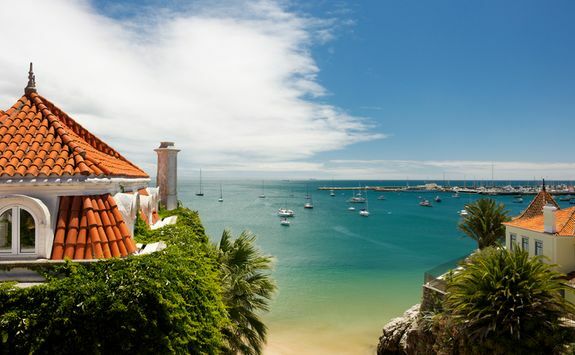 After lunch you will drive to a local quinta, where the aristocratic owners will let you snoop around before giving you a wine tasting. 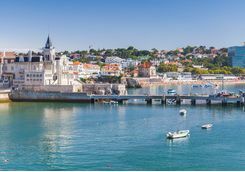 On the way back to Lisbon, you will follow the Marginal - a costal road with clings to the beaches and cliffs of the Estoril Coast. 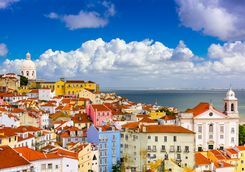 Today you will bid farewell to Lisbon and hit the road for the drive down to the very bottom of Portugal. 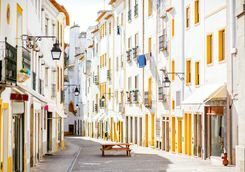 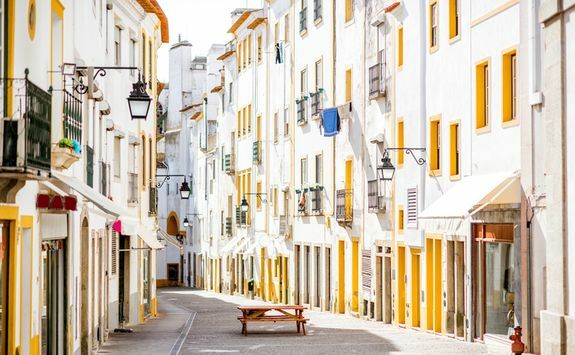 We recommend heading in-land to the whitewashed town of Evora in the Alentejo region, which makes for the perfect spot to stretch your legs and get some lunch mid-drive. 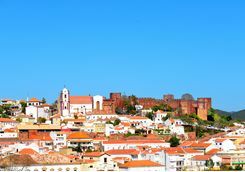 The town is home to Neolithic monuments and the ruins of a temple dedicated to the Roman goddess Diana. 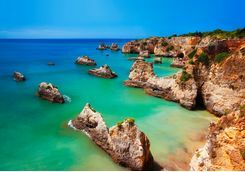 Appetite sated and legs stretched, it's back to the road for the final two-and-a-quarter-hour drive to your next hotel in the southern Algarve. 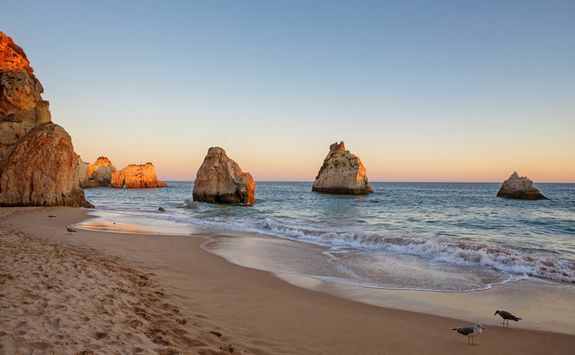 We imagine that you'll want to relax a little after a week of sightseeing and wine tasting, so we've booked you in at the spa for a few hours of thoroughly spoiling treatments before a deeply romantic dinner a deux this evening. 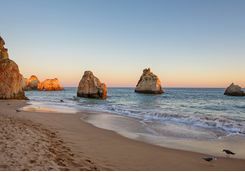 Bright and early this morning a private guide and driver will meet you at your hotel for a full day's private tour of the southern Algarve. 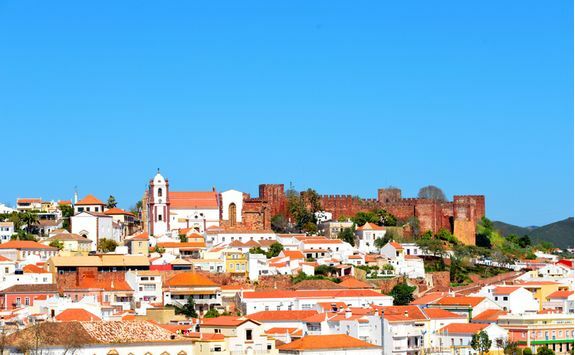 You will begin in Silves, whose wonderfully preserved russet-coloured castle dominates the skyline. 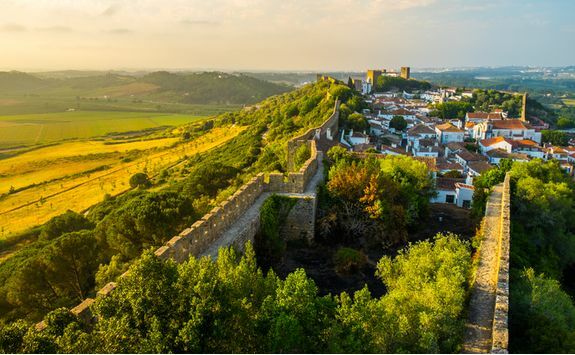 Dating from the Visigoths, most of the surviving castle was built by the Moors before it passed into the hands of Christian King Sancho I in the 12th century. 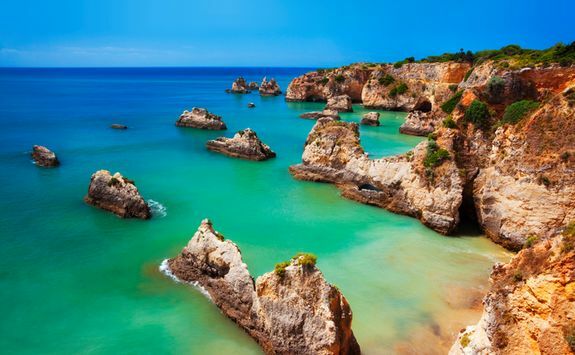 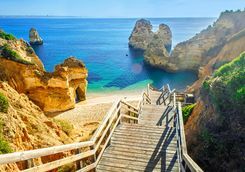 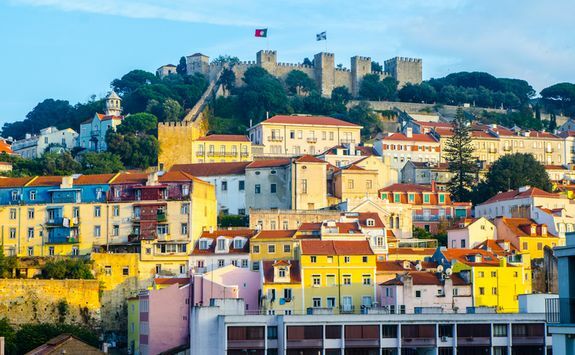 From here you will travel to Lagos, the former capital city of the Algarve and the port from which Prince Henry the Navigator set off to explore Africa and the Atlantic islands. 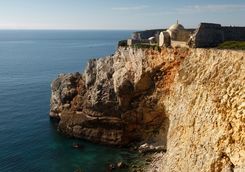 After lunch, you will head further west, to the point where the Romans believed that the world ended. 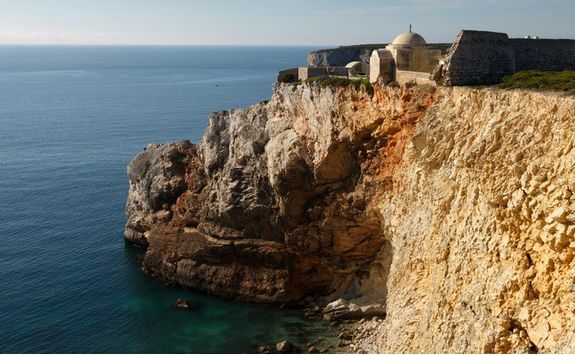 At the Fortress of Sagres, your guide will tell you the myths and legends of sea monsters and ill-fate that was said to befall anyone who left the cape behind. 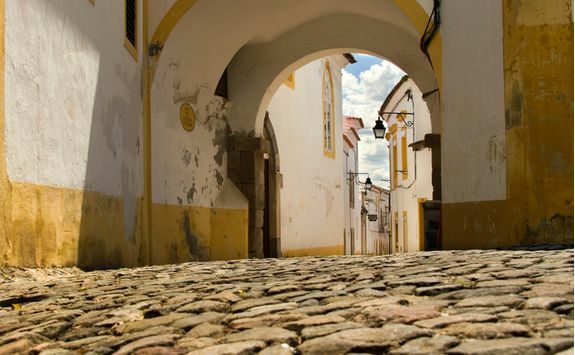 At the end of your tour you will be privately transferred back to your hotel in time for dinner. 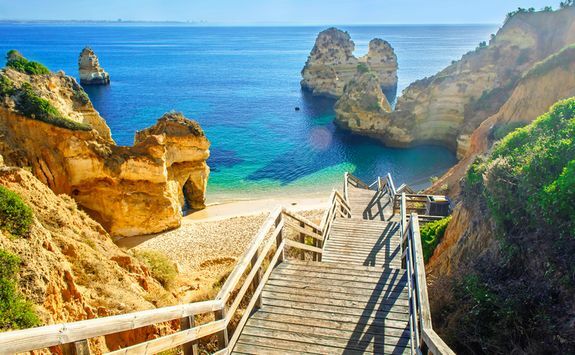 Today is your last full day in Portugal, so we have left it free for you to do with as you like. 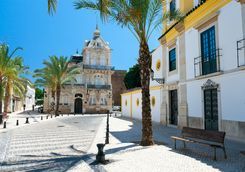 There are plenty of sporty, and more sedentary, activities on offer in and around your hotel, or you could just bask in the Portuguese sunshine and pay another visit to the spa. 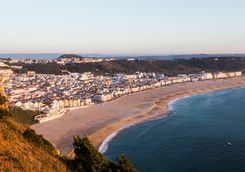 Today, it's sadly time to go home. 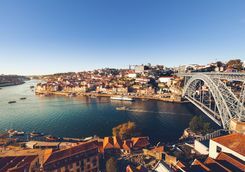 Depending on what time your flight home is, you'll have a little time for a lazy breakfast before you drop your hire car off at the airport in time for your three-hour flight back to London.